Abstract: describing the forces deployed by the Boeotians at delion in 424 BC, diodorus mentions the presence of three hundred picked men (ἐπίλεκτοι) called ἡνίοχοι καì παραβάται, who fought in the front of the entire Boeotian line (προεμάχοντο πάντων). 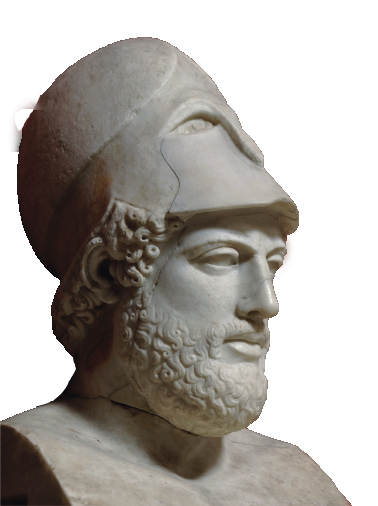 on the contrary, Thucydides – who offers a detailed description of the battle and, specifically, of the composition of the armies involved – does not make any reference to a unit bearing this name and does not mention the involvement of ἐπίλεκτοι. nevertheless, modern scholars often consider these ἡνίοχοι καì παραβάται as a standing elite force of the Boeotian κοινόν, even suggesting that they could be the forerunners, or a 5th-century version, of the Theban Sacred Band. The comparison between the accounts of diodorus and Thucydides shows that this idea relies on weak arguments and should ultimately be rejected. 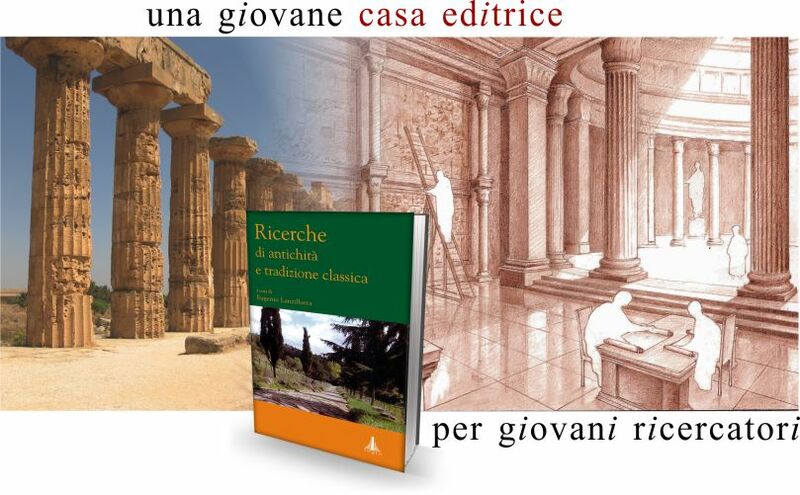 Abstract: The paper analyses the most recent interpretations of metrical construction in Eur. Erechth. fr. 369 Kannicht and suggests a new colometry, partially based on the re-evaluation of the 19th-century editions of the tragedy..
Abstract: The paper discusses the presence of the Atthidographic tradition in Plutarch’s Life of Theseus, and in particular of two fragments from demon’s Atthis. 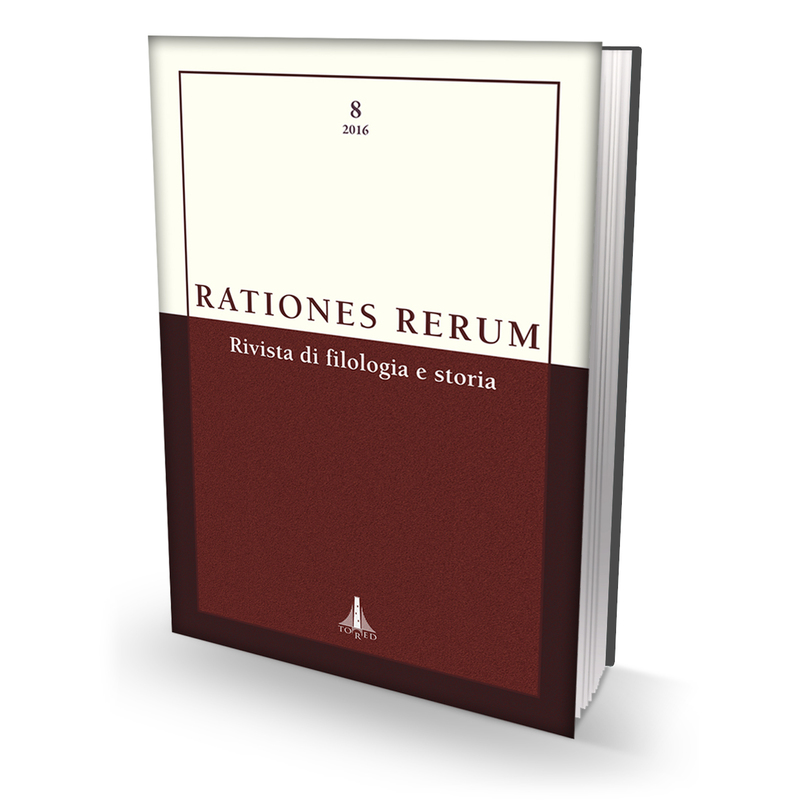 Abstract: The paper describes the evolution of Cicero’s concept of the statesman from the treatise De re publica, where he expresses the idea that only a return to dictatorship can save Rome, to the philosophical essay De officiis, an exaltation of liberty, whose defense is a duty for all citizens, even in the absence of a popular mandate. 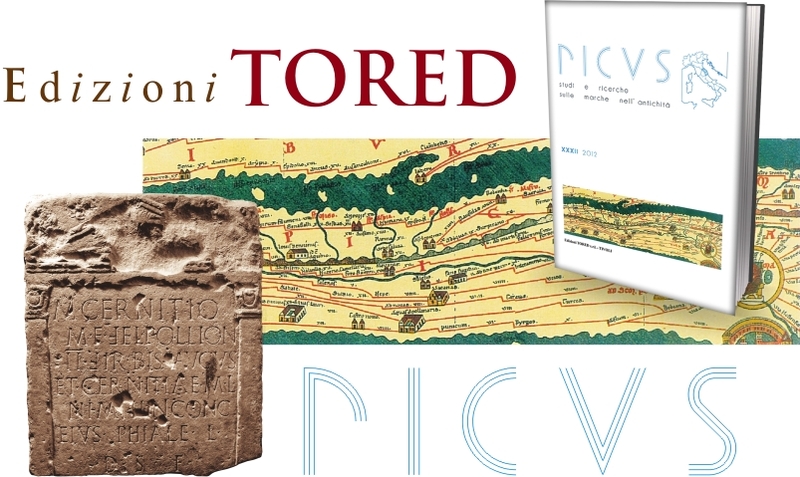 Abstract: Plutarch, at first, seems to have had no special interest in ancient periploi, since he cites them only once. However, a re-reading of the first part of “Sulla’s myth” (De facie 26 = 940f-942C) recalls some literary topics dating back to Himilco, to the Periplus of Hanno, and perhaps to other periplographers, such as pseudo-Skylax. Abstract: The paper examines Ausonius’ epitaph to Aiax (Epitaph. 3 Green) from a rhetorical and stylistic point of view. 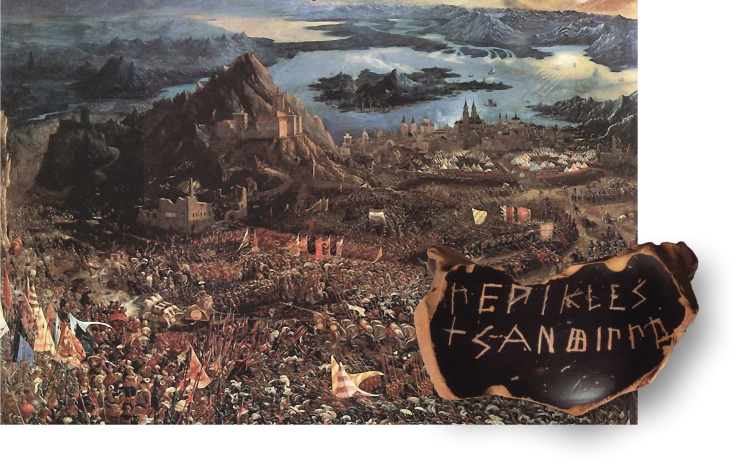 The poet here makes uses of a very popular topos of late latin literature – the flower that blooms from the hero’s blood. 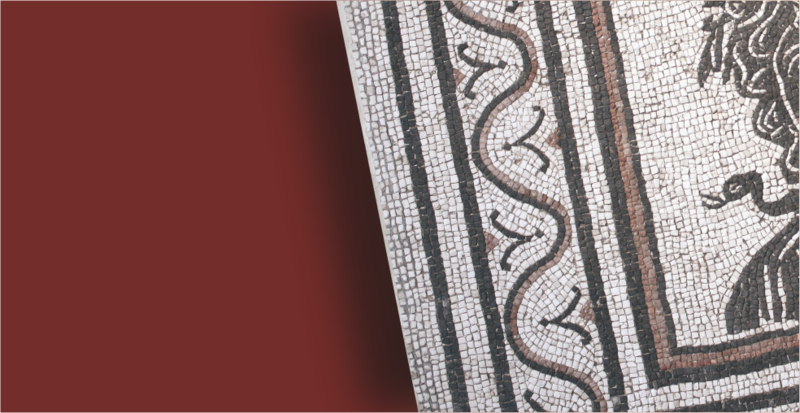 Abstract: The paper examines the idea of history in Servius’ commentary on Vergil. 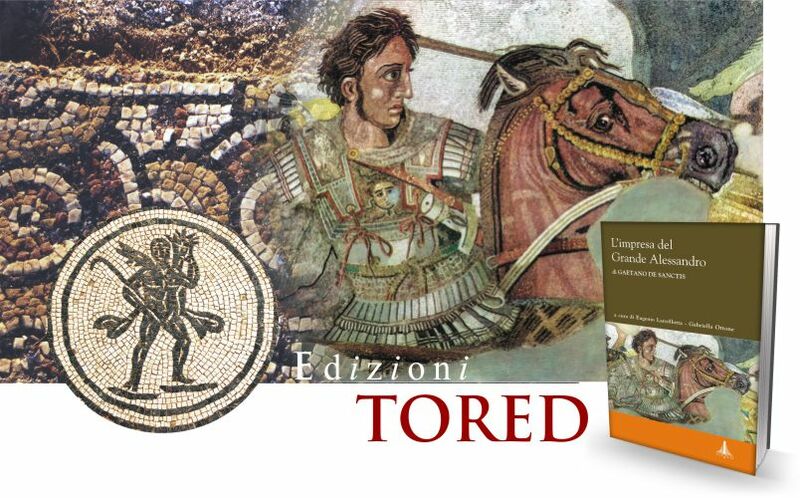 While in the preface to the Aeneid he accepts the traditional definition of epics as an account of history and myth, in the commentary he adopts a more complex position, according to which Vergil used history allusively, poetically mixing fact and fiction. Abstract: The essay presents a close examination of some passages from Psalm 118, in which famous latin fathers (viz, Hilarius, Ambrose, Augustine, and Jerome) in their Commentaries refer to variant readings in both Greek and latin texts. Sometimes the variant readings are simply different latin translations of the lXX edition. in some instances, however, we can trace a common source, the Alexandrian scholar origenes; in yet other cases, we can postulate the dependence of one latin exegete on another. So, the total number of variant readings is less than that of the sum of the occurrences presented by latin fathers. Abstract: This paper deals with the surprising rise of the bicycle as a common utility vehicle both in europe and the Americas in the late 19th century, paying attention to the fallout from that so-called “craze” found in contemporary fiction and even poetry. 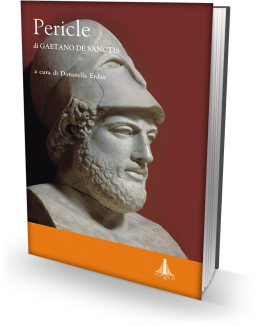 It analyses, in particular, the plot of an italian novel for teen-agers filled with several hints based on the classical epic tradition. Rec. di Veronica Bucciantini, Studio su Nearco di Creta. 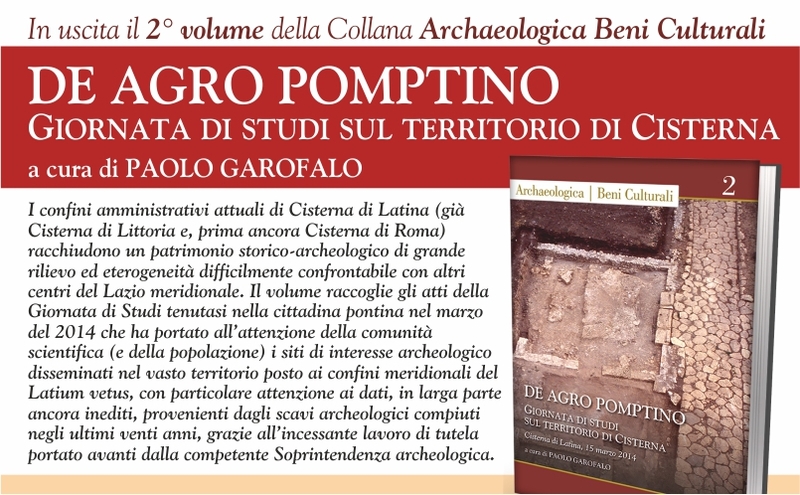 Dalla descrizione geografica alla narrazione storica, Alessandria, Edizioni dell’Orso, 2015 (“Studi di storia greca e romana”, 11), 251 pp. Rec. di Biondo Flavio. 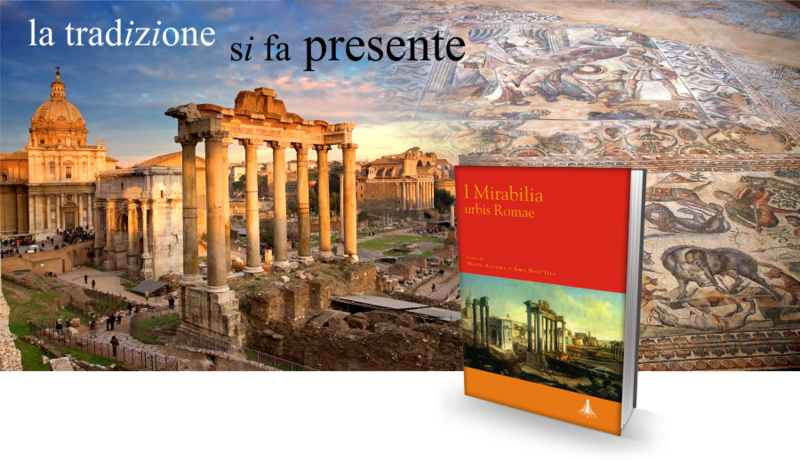 Rome in Triumph, I: Books I–II. 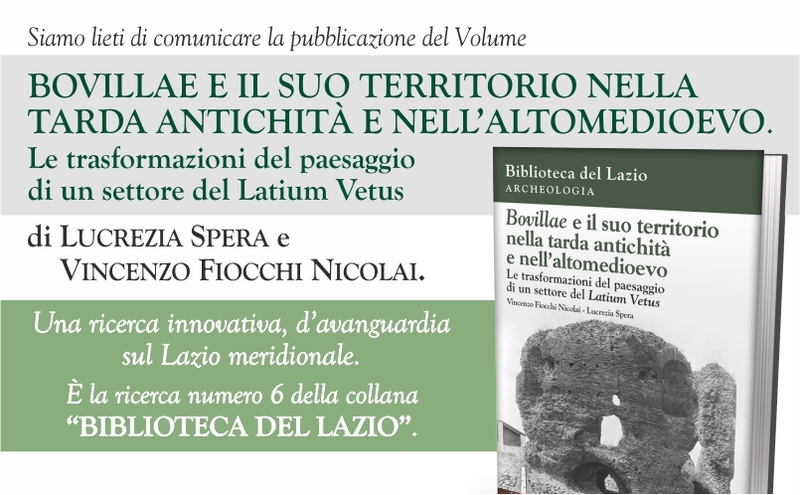 Latin text Edited by Maria Agata Pincelli; Introduction, English translation, and Notes by Frances Muecke, Harvard University Press, Cambridge (MA) – London (“The I Tatti Renaissance Library”, 74), 2016, XXVII + 412 pp. Rec. di Augusto Campana, Scritti, III: Storia, civiltà, erudizione romagnola, a cura di Rino Avesani, Michele Feo, Enzo Pruccoli. 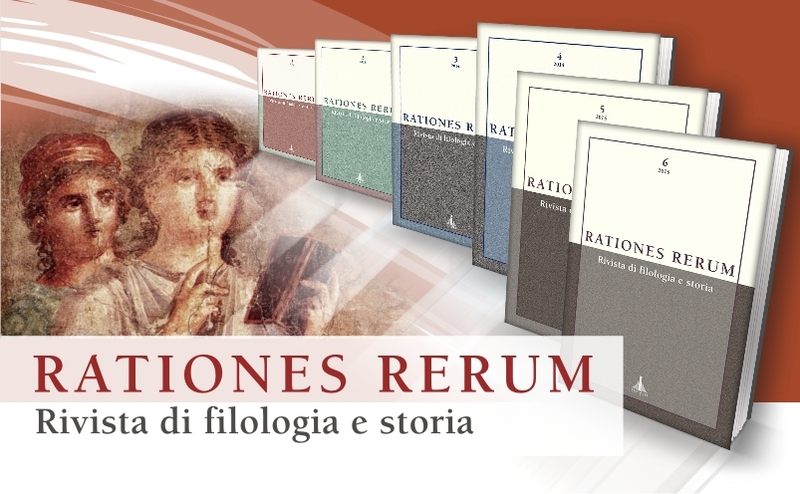 Roma, Edizioni di Storia e Letteratura (“Storia e Letteratura. 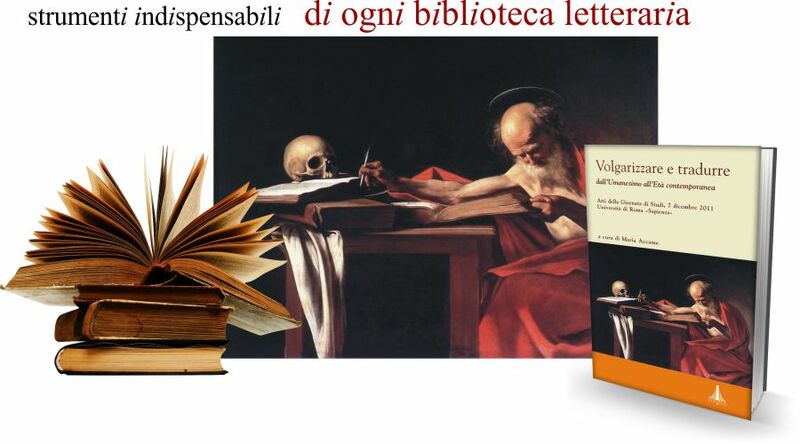 Raccolta di studi e testi”, 242), 2014: tomo primo, XVIII + 1-466 pp. ; tomo secondo, VIII + 467-903 pp.